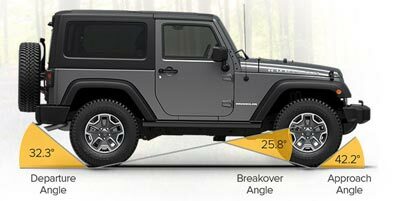 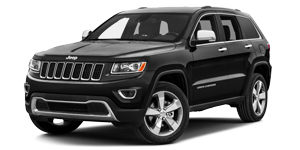 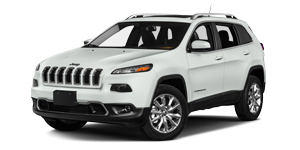 Wrangler offers Best-in-Class ground clearance (10 inches) and Best-in-Class approach (42.2-degree), breakover (25.8-degree) and departure (32.3-degree) angles. 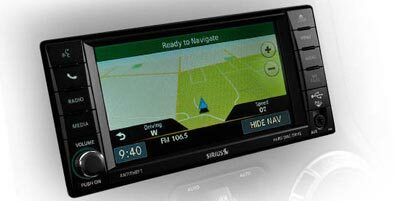 Hill Descent Control helps you monitor throttle, speed and braking when you’re traveling downhill and need it most. 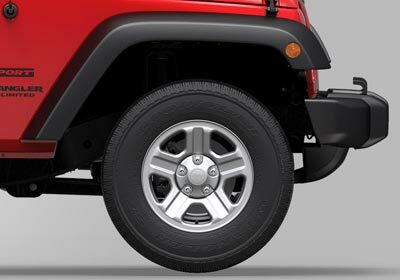 Plus, Hill Start Assist keeps your brakes applied for a short time after you’ve removed your foot from the brake to give you time to accelerate without rollback. 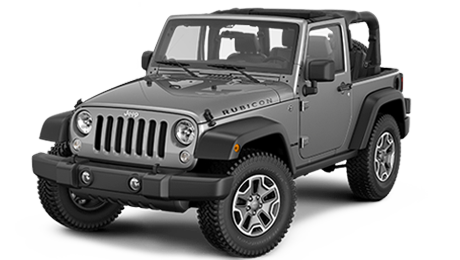 The 2016 Wrangler Rubicon offers standard Dana 44 front and rear axles equipped with Tru-Lok® locking differentials that help provide the ultimate in traction. 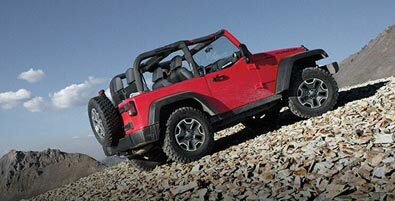 Fun and freedom go hand in hand. 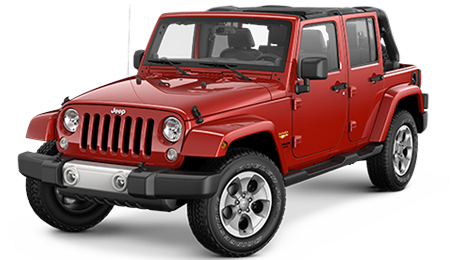 Wrangler incorporates classic Jeep® vehicle design elements to bring you all-weather capability that testifies to its off-road prowess. 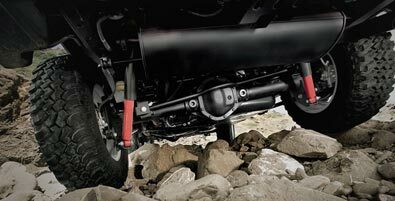 Removable tops and doors+ help turn it into the only open-air 4x4 vehicle on the market. 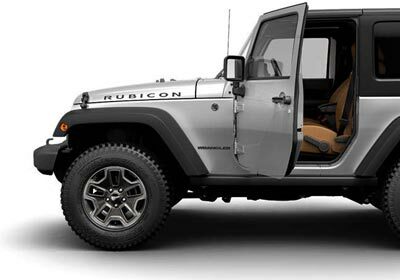 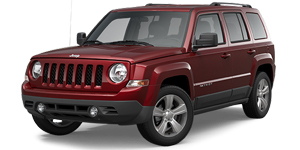 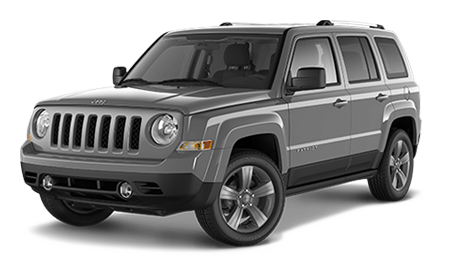 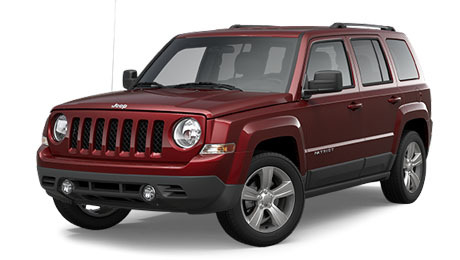 Whether you want the standard fun that comes with Wrangler or more open-air freedom, you can choose from removable, full-framed doors with roll-up windows, available power windows and door locks, map pockets with mesh net and aluminum-forged hinges or removable half-framed doors featuring manual locks. 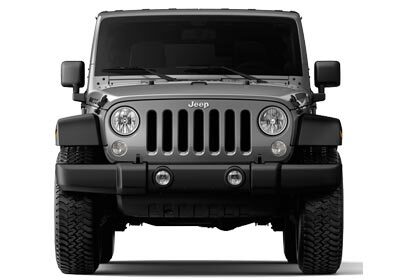 The 2016 Jeep® Wrangler features standard and available wheel options that form a foundation for any journey worth undertaking. 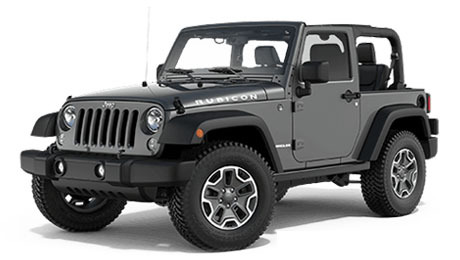 Whether tackling the streets or hitting the trails, the Wrangler offers a wide range of wheels and rims that provide you with amazing on- and off-road performance. 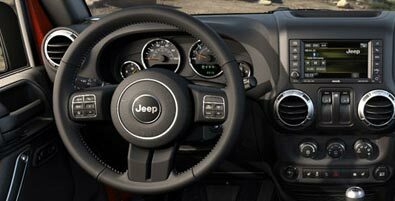 The 2016 Jeep® Wrangler boasts the most comfortable interior in its class. 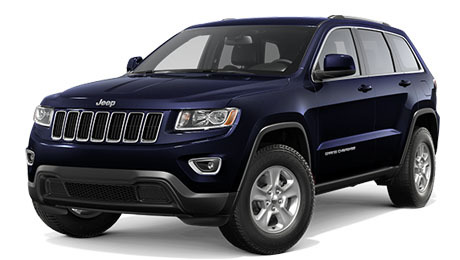 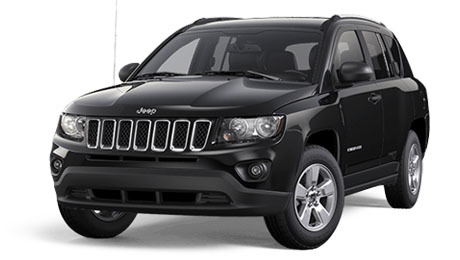 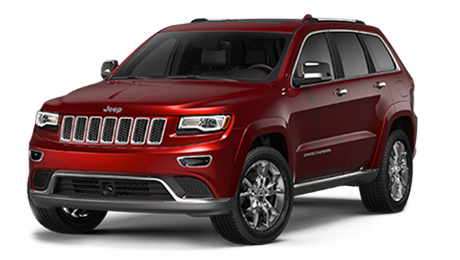 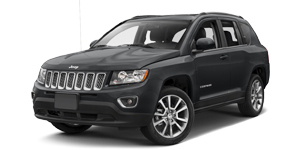 You’ll enjoy seats upholstered in premium sedosa cloth or available McKinley leather trim with embroidered stitching. 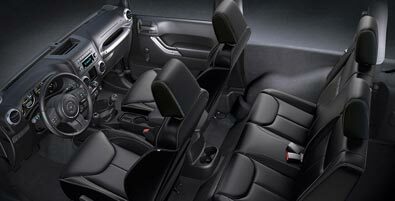 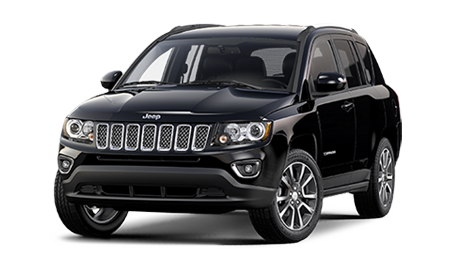 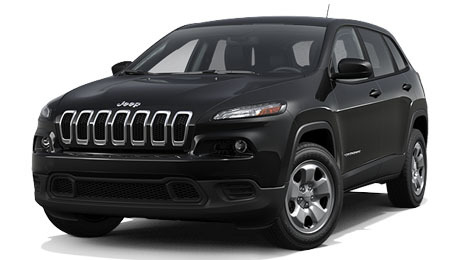 You’ll also get the benefit of available heated front seating, illuminated cup holders and more. 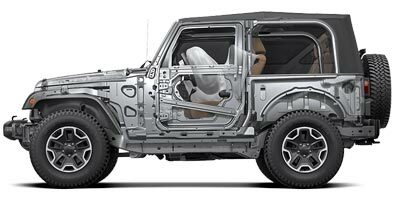 Inside the 2016 Wrangler, you’ll enjoy ample storage space, thoughtfully designed ergonomics and noise, vibration and harshness protection. 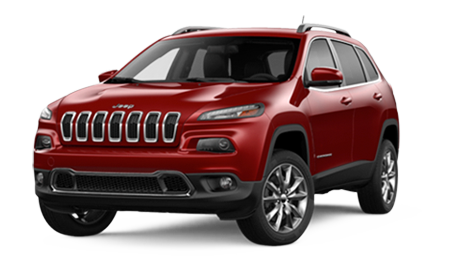 You’ll also get comfort and convenience features including: available heated leather-trimmed front seats, illuminated cup holders, lighting in the footwell and an available auto-dimming rearview mirror with integrated LED map lights. 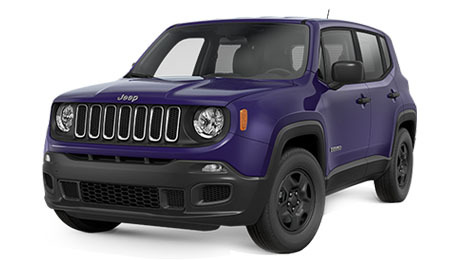 Wrangler includes a Radio 430N with entertainment features, phone, Web by Mopar®, available SiriusXM® Travel Link, Navigation by Garmin® (featuring the Garmin intuitive user interface and navigation with lane guidance) and Uconnect® Voice Command. 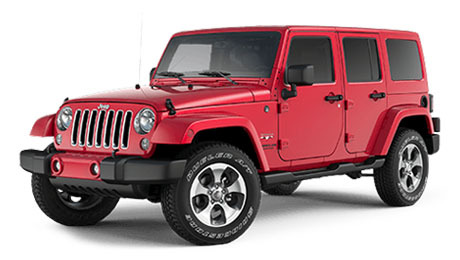 Wrangler helps protect you and your loved ones with Best-in-Class safety and security features including standard advanced multistage front airbags that help provide occupant protection by matching airbag output to impact severity, available side-supplemental airbags with sensor detection and body-on-frame construction. 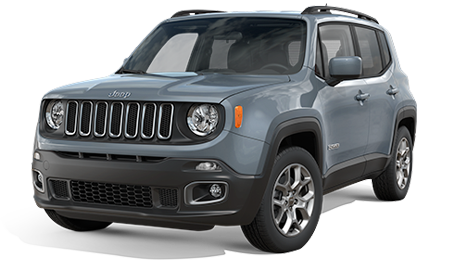 Neither crosswinds nor traffic will hold sway over you and your payload. 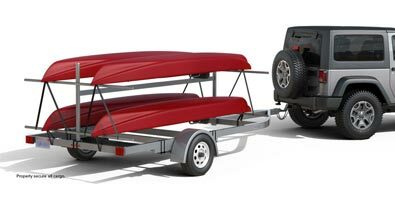 As part of Electronic Stability Control (ESC), Trailer Sway Control (TSC) helps keep you (and whatever you’re towing) safely and securely on course and under control.